Hello, its about time I signed in. 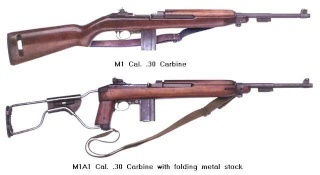 Im in Christchurch, I love Carbines but only have one. A Saginaw S'G' from 1943. Nice to see some familiar names here too. Id be up for a proper carbine shoot too if it ever happens.